We already covered how Segmented and Personalized Emails could help in creating irresistible offers and in this post we will be taking the discussion a step ahead. Before we proceed, let us just go through the basic terminologies that we would be focusing upon. Let us start with Dynamic images, these are a prominent feature of your website, email, or say ad that let you become accustomed to your users based upon their earlier visits and purchase history. Same goes with Custom pricing. The only difference is that it takes into account the product demand and inventory so as to regulate pricing for appealing your customer. 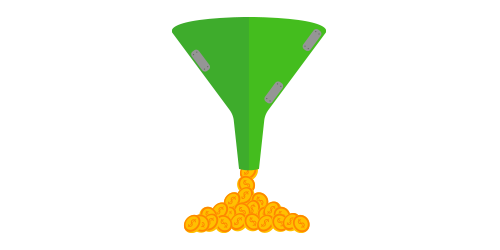 Dynamic Images: The main attribute where you need to focus upon for creating your sales funnel is Product description pages. Some websites maintain extremely dull product pages. They focus upon lengthy text descriptions that hardly justify the stock photos for the product. There is no doubt that product descriptions play an important role in garnering conversions but still many of you often overlook them. Customers are always looking for personalized interaction and lack of it is the main reason why most of the users are navigating the website without any conversion. The solution to this is use of description pages with dynamic images. You can benefit from the two major types of dynamic product images i.e. 360 Degree Images and Active Images. 360 degree images are known to offer visibility that is nearest to in person experience. These images have rotational capabilities, which mean the user can view the product images from multiple angles. On the other hand, active images are the clickable gifs or interactive video clips that run for 5 to 10 seconds. 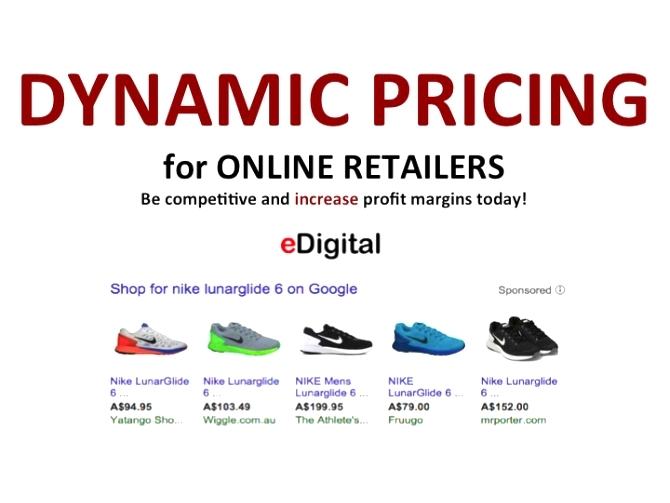 Dynamic Prices: When it comes to pricing, it is actually a complicated process. What comes out as a savior in this case is automated pricing software. This particular software allows the website to adjust the price as per the supply and demand of product, inventory levels, prices set by competitor and existing market trends. All the sort of businesses, ranging from airlines to hotels, retailers to theaters are relying upon dynamic pricing for maximizing the sales. There was a time when only large firms were considered proficient enough to deal with the expense associated with dynamic pricing software. But, this prophecy seems true no more. The options for small and medium sized companies are boundless suggesting that each of them could reap benefits from instant price updates. Currently, only 22% of retailers have managed to implement the automated pricing software. However, it has been forecasted that by the end of year, nearly 43% of retailers will also be implementing intelligent pricing. When it comes to CTA, the options that are available with one are boundless. With so many guides available for letting you create and test CTA button, you can make sure that you deliver something that stands effectively in the existing marketplace. As suggested before, personalization is the key to create irresistible buttons. For this, you will have to track the buyer paths and sideline one that offers highest conversion score through algorithms. For instance, you can consider the CTA for Netflix. They make use of dynamic CTAs that are created based on their buyer’s navigation and purchase history. One such example is the use of CTA “Restart Your Membership.” Based upon what the customer has been looking for, they modify the CTA. 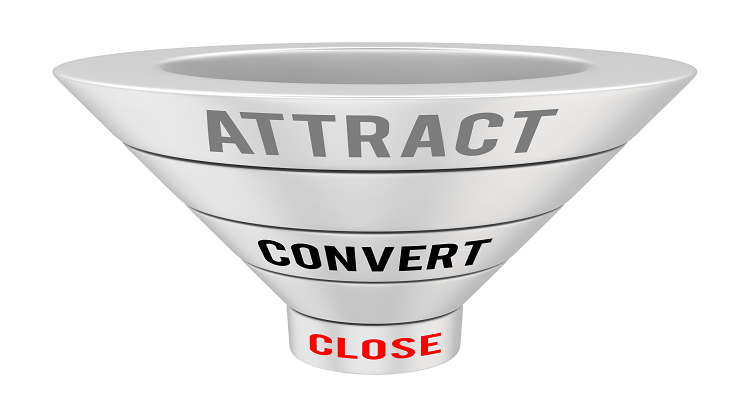 Tailoring the CTAs as per what the customers wants, manages to improve the user engagement. It has witnessed by leading websites that the average conversions increase between 150% to 400%, when you tailor the CTAs. As an ending note, we would suggest that this strategy lets you benefit from customers while making it irresistible for them to click.